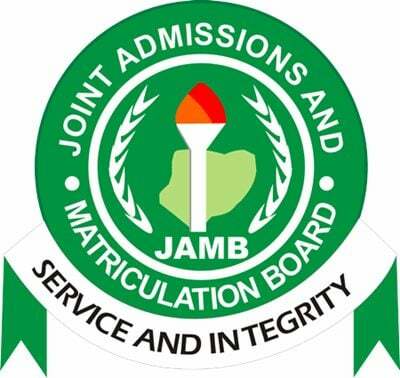 Nasarawa State – Joint Admissions and Matriculation Board, JAMB CBT centres approved for the 2019 Unified Tertiary Matriculation Examination (UTME) registration in Nasarawa State. This is to inform all the candidates who wish to register the 2019 UTME in Nasarawa State that below are the list of approved centres where they can carry out their registrations. See also: 2019 JAMB Form: Registration Procedure & Guide and 2019 JAMB CBT Practice Software [Past Questions & Answers]. JAMB Registration Centres in Nasarawa State. Recommended: JAMB CBT Centres Approved for 2019 UTME Registration – Other States. 14 NASARAWA JAMB State Office, State Ministry Of Works, Opposite Coca-Cola Bottling Company DepotJos Road, Lafia, Nasarawa State. 19 NASARAWA Lafia Knowledge Centre, Bakah Sidi, Close to National Open University, Jos Road, LafiaNasarawa, Nasarawa State. 26 NASARAWA SOLID Fundamentals Montessori Academy, Off km 28, Abuja/Keffi Road, Karu L.G.A.,Nasarawa State. 28 NASARAWA St. Peter College, Dari Road, Off Keffi, Garaku, Nasarawa State.